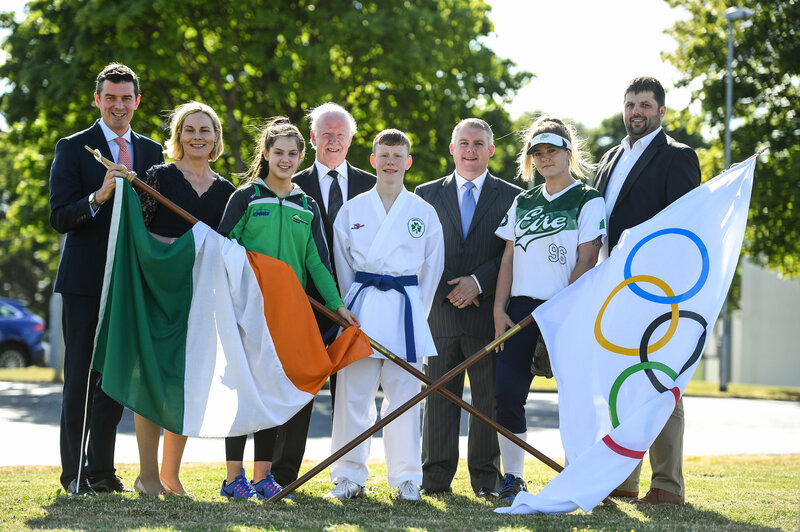 The Olympic Council of Ireland held its Annual General Meeting on Thursday 21st June at the National Sports Campus, Dublin. At the meeting, three new National Governing Bodies were accepted for membership. 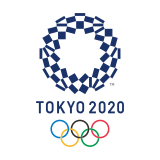 The bodies have been admitted following the addition of new sports (Baseball / Softball, Karate, Skateboard, Sports Climbing and Surfing) to the programme for the Olympic Games Tokyo 2020. 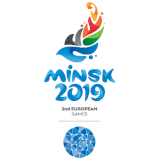 The Olympic Council of Ireland has met with all of these sports to progress admission. 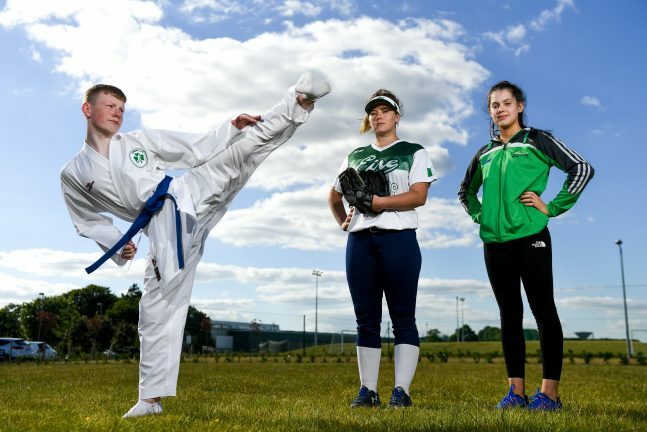 Softball Ireland, ONAKAI, and Mountaineering Ireland, were accepted at the AGM for membership to represent Softball, Karate and Sports Climbing respectively. Baseball, Skateboard and Surfing continue to work with the OCI with a view to joining in 2019. Ahead of the AGM, Baseball and Softball agreed a memorandum of understanding which puts in place the mechanism for them to share their vote, reflecting the fact that at international, and IOC level, they are governed by a single International Federation.